There's a curious, repeating phenomenon that is often reported during screenings of the doc (which began during our very first event, no less). It seems to occur around the same time the end credits roll, with members of the audience nodding their heads and tapping their feet in tune to Ian Evans' inspired closing number, 'Ghost Watch'. Then, the compliments/questions start pouring in. "This sounds great." "What's this music? ", "How did you get hold of that? ", "Who wrote this, then? ", "When's this from? ", and so on. It even marks the first topic to grace the film's IMDb message board. 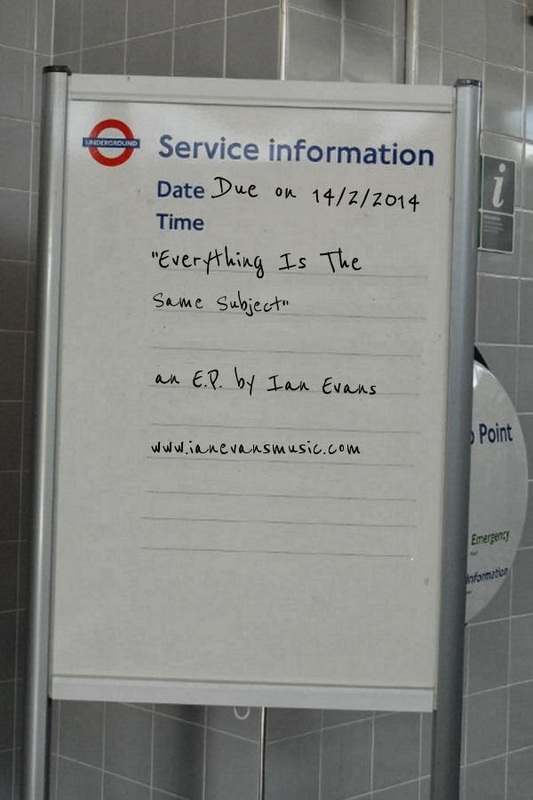 So, you can imagine our building anticipation on catching the news that musician, Ian Evans is currently gearing up to release his follow up E.P. to 'Ghost Watch'. Entitled, "Everything is The Same Subject", the new Extended Play is due to hit, February 14th. To check out more of Ian's work, check out his site here. While we cross off the days on our calender until release, here's a taster of what's set to come, and congrats to Ian on his new record! 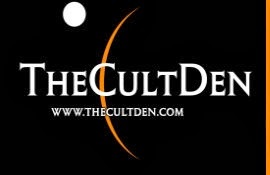 Also, the nice folks over at The Cult Den are currently running a rather fantastic competition that expires soon (this Friday, 31st Jan). Up for grabs are a pair of Behind the Curtains DVDs and theatrical posters signed by the producers, Rich Lawden (who?) and Lesley Manning (director of the original film).